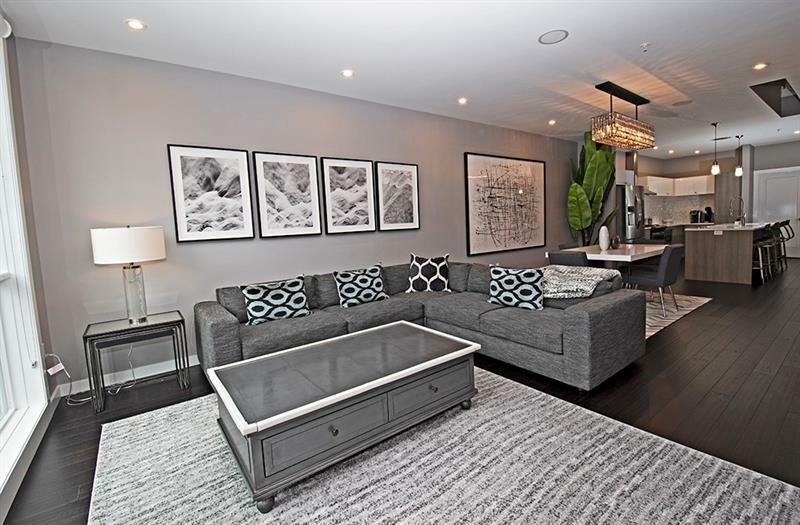 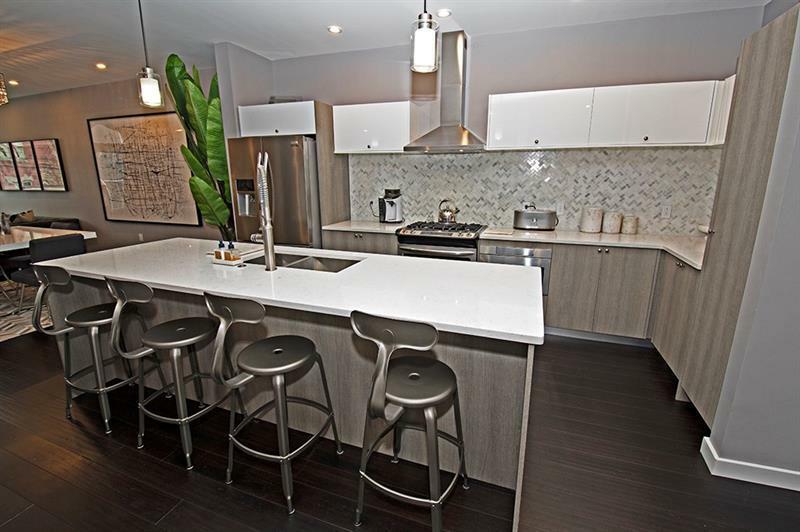 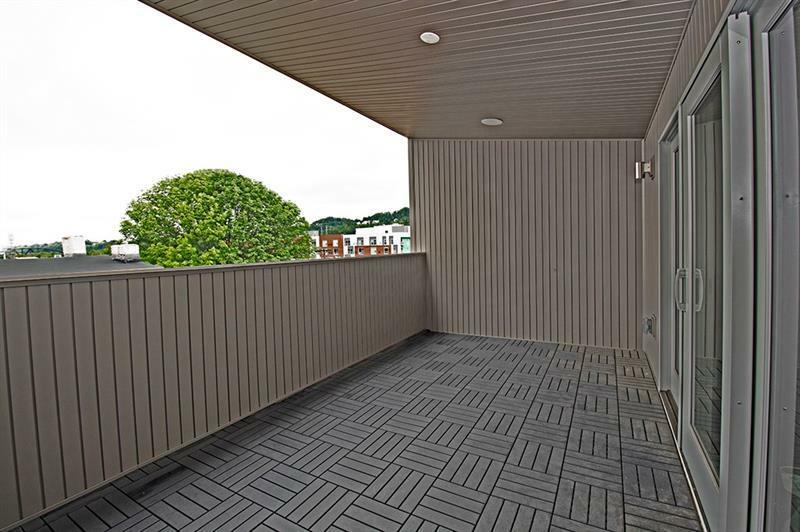 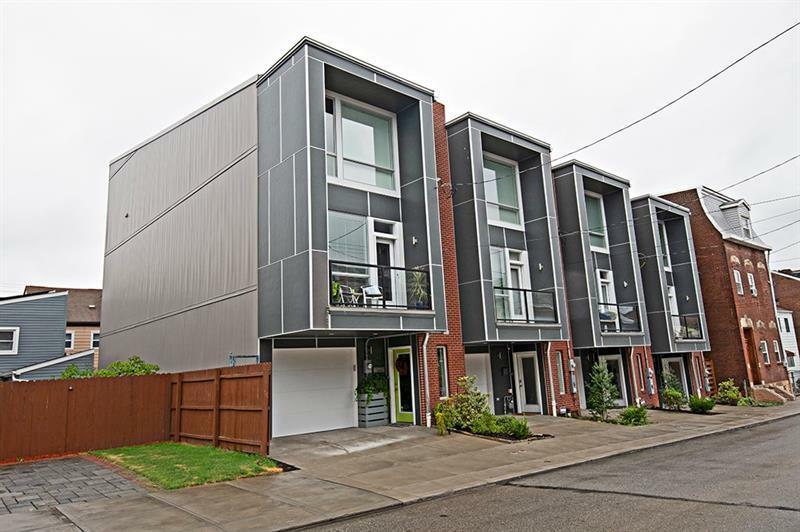 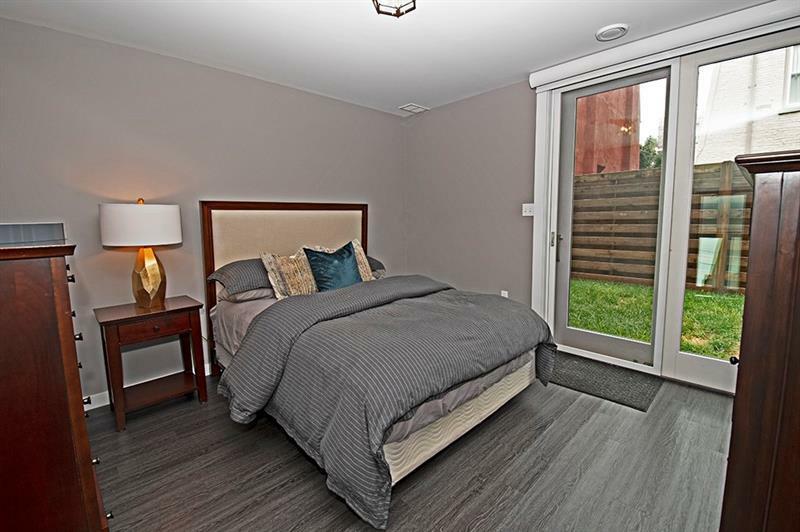 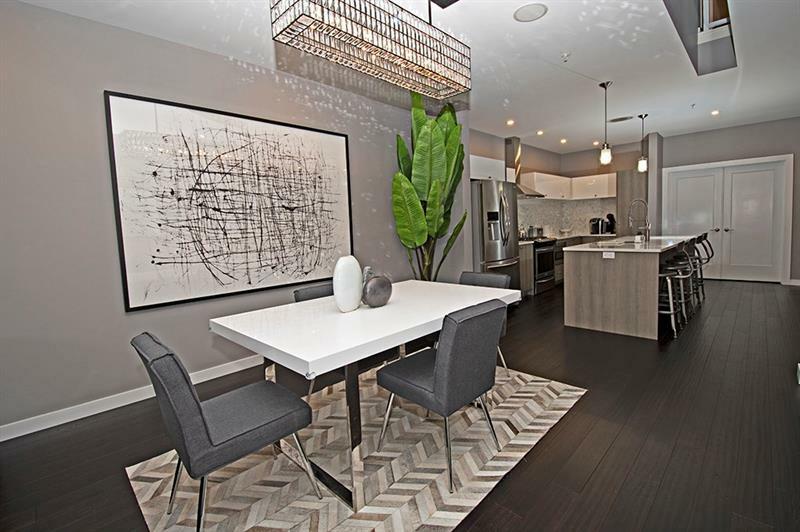 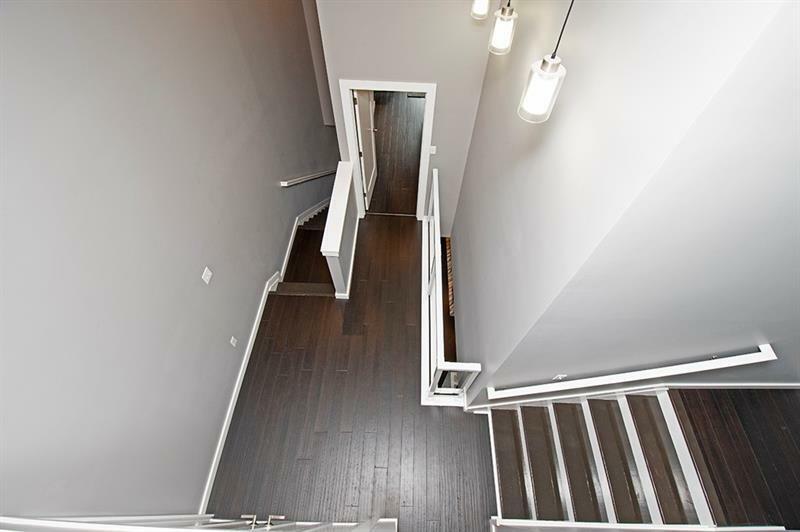 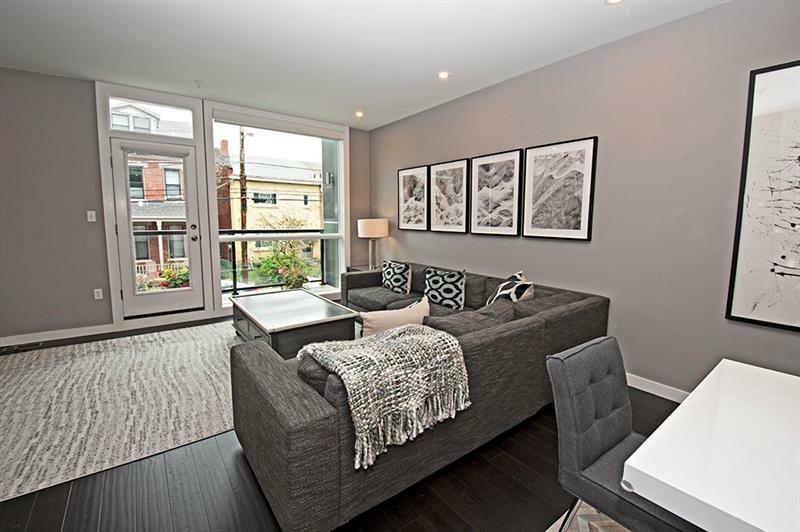 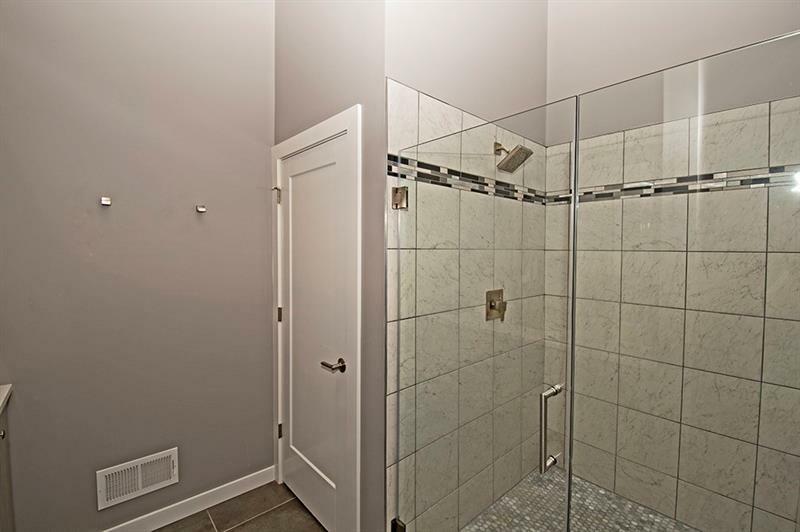 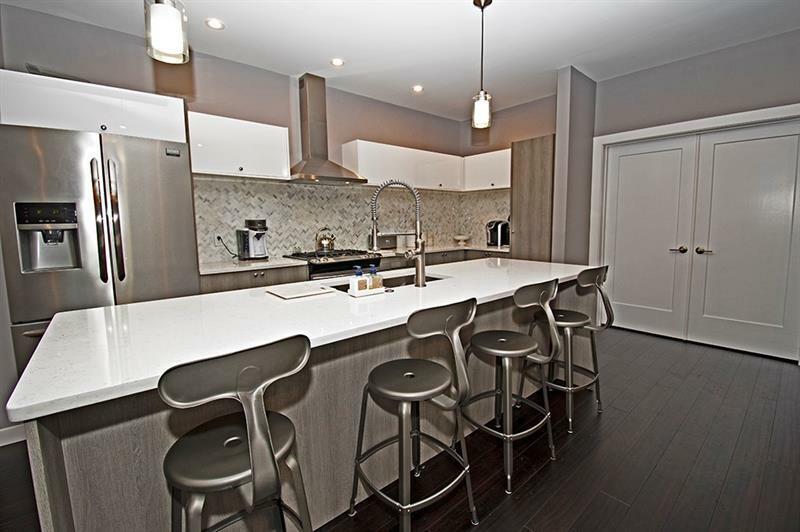 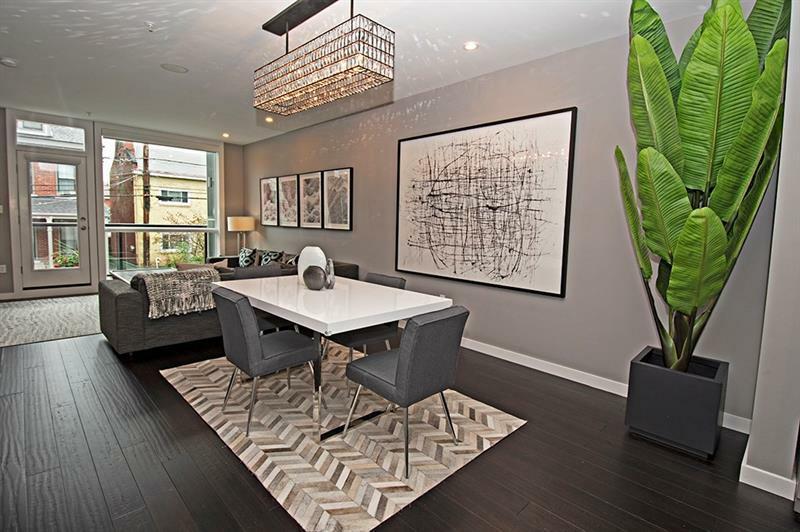 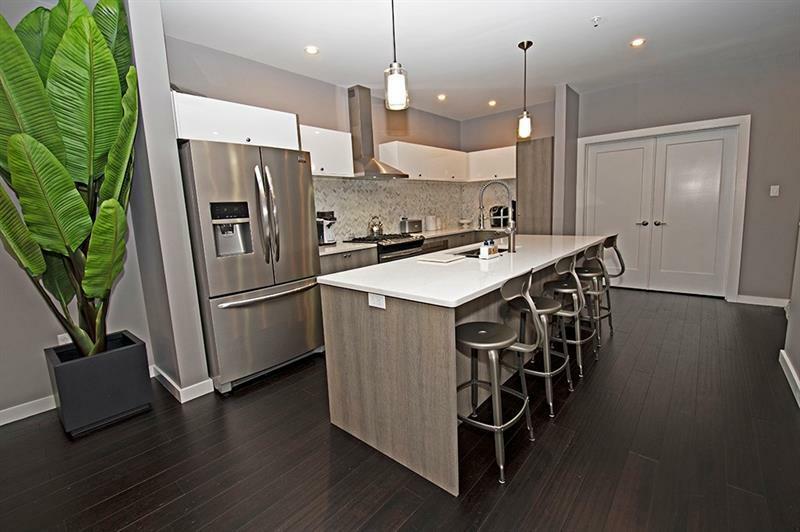 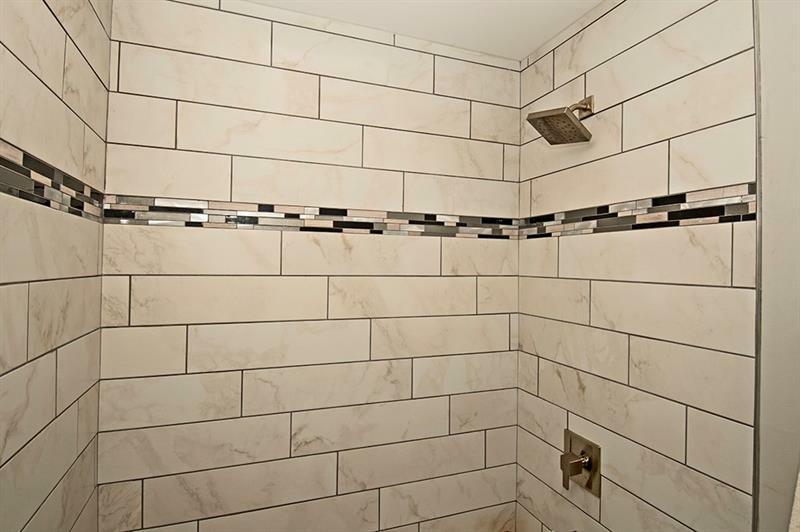 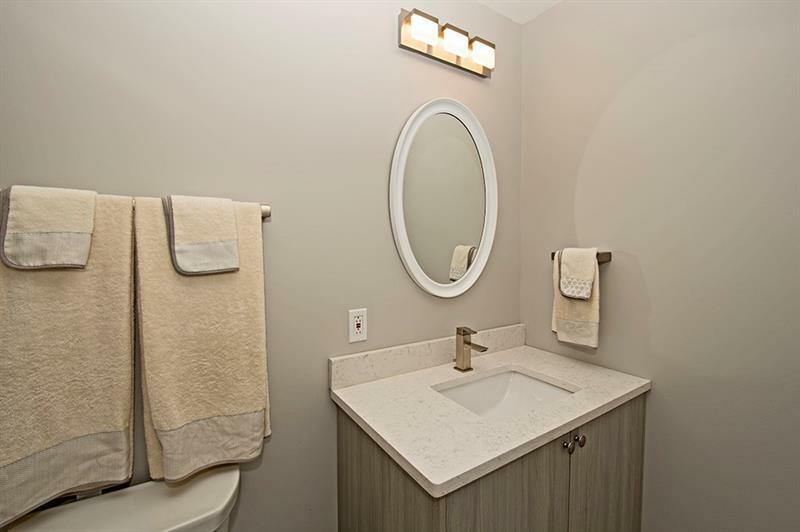 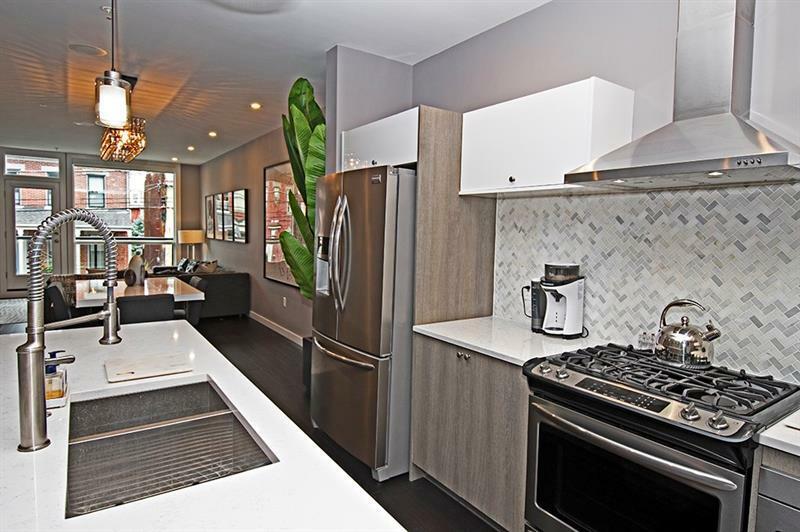 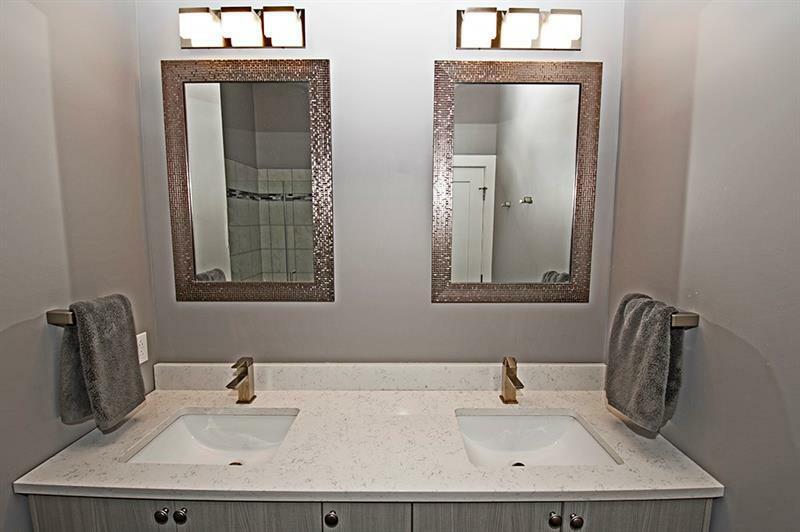 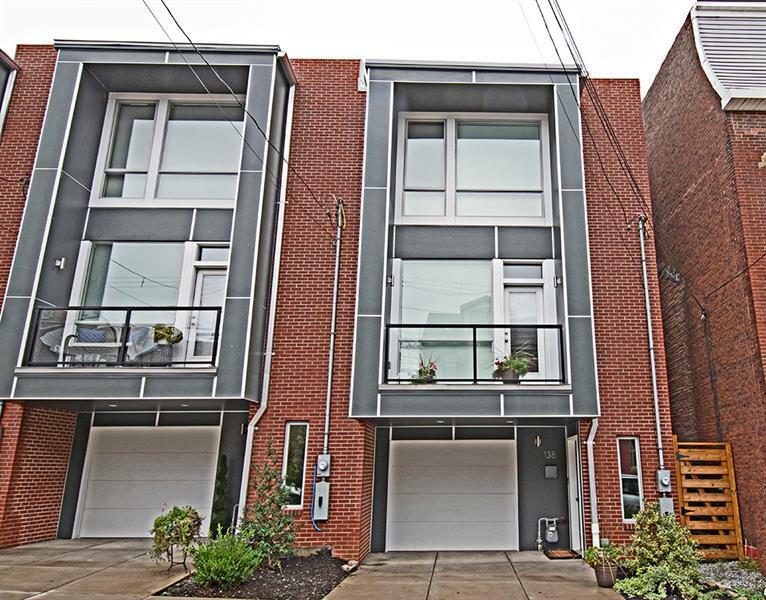 Located in the heart of Lawrenceville, this contemporary townhome offers the ultimate in luxury city living. 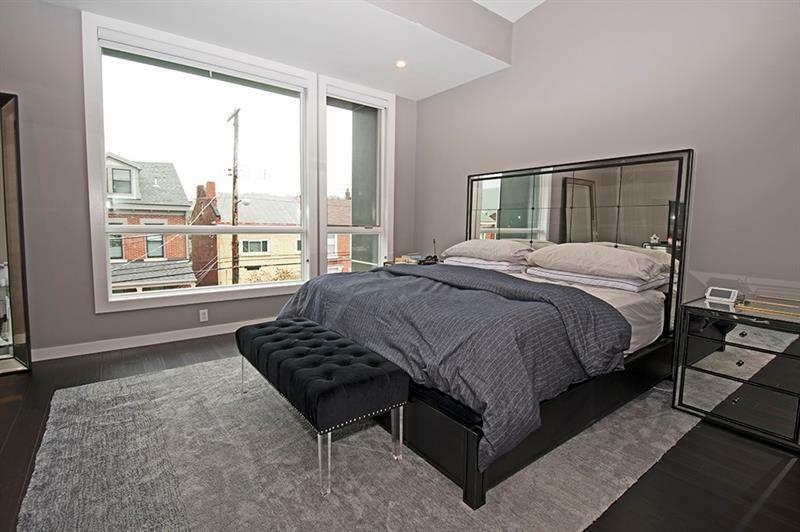 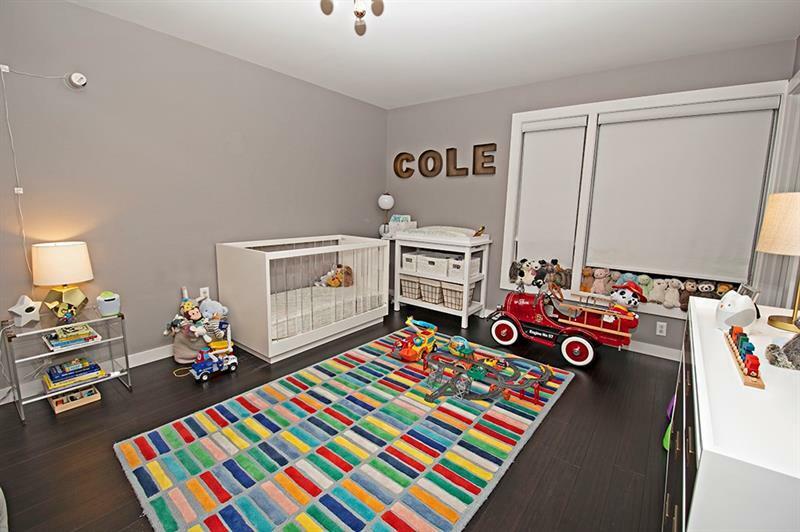 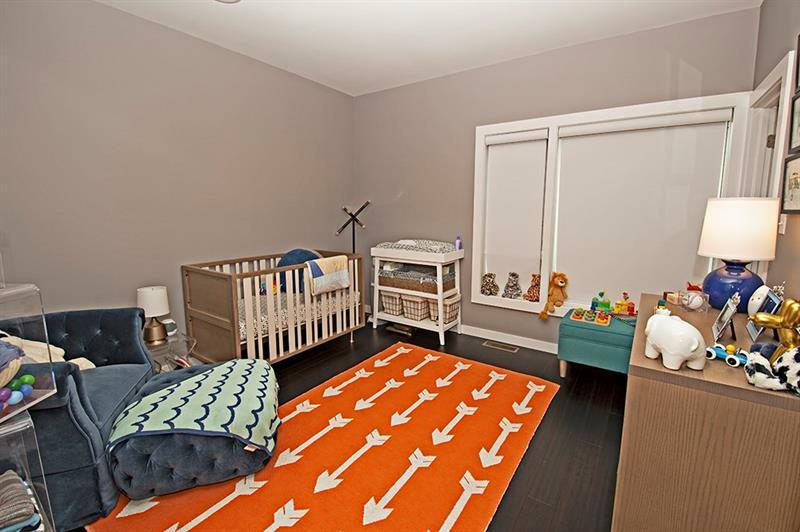 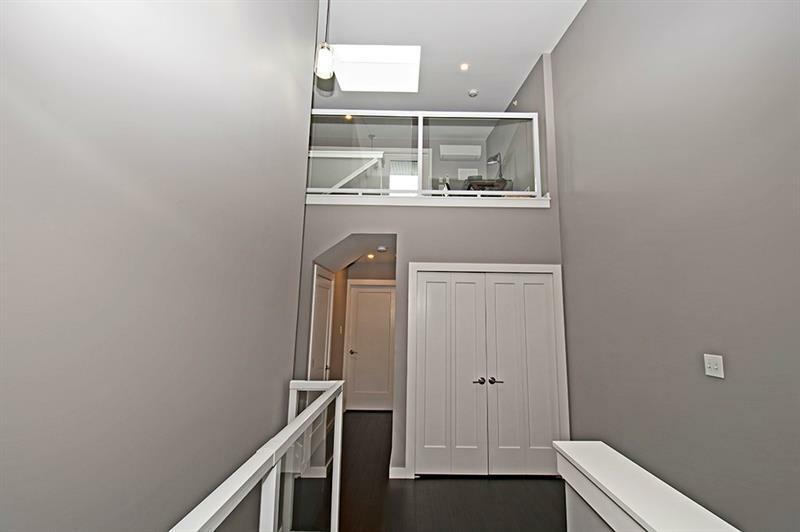 The home features 4 Bedrooms, 4 Bathrooms, a deep 2 car tandem garage with additional parking pad and a roof top deck with amazing views of the city skyline. 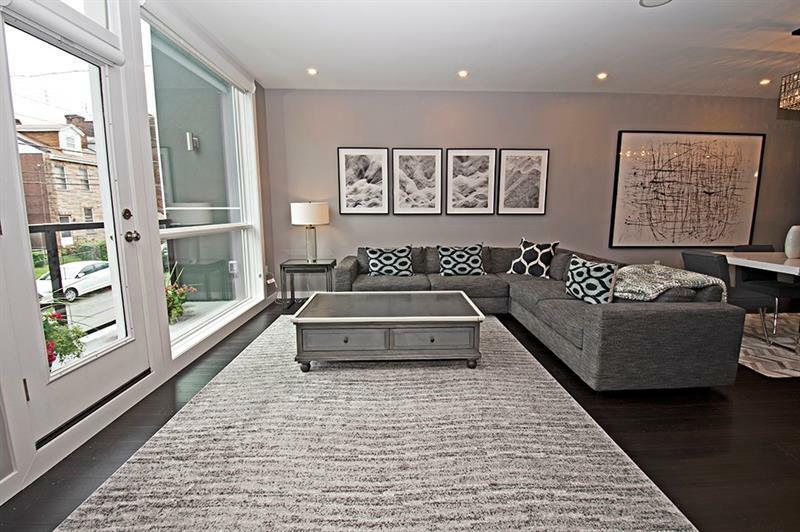 Enjoy smart technology with hard wired full house surround sound system and ethernet access. 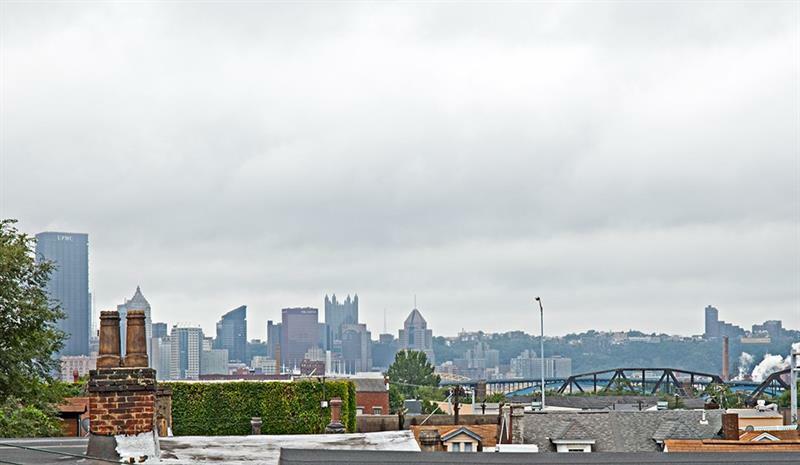 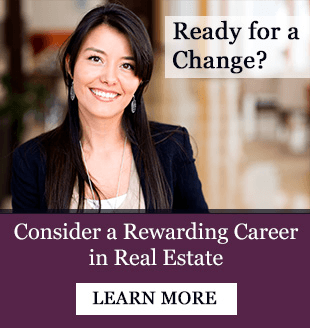 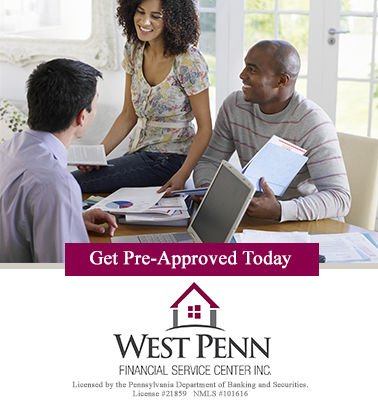 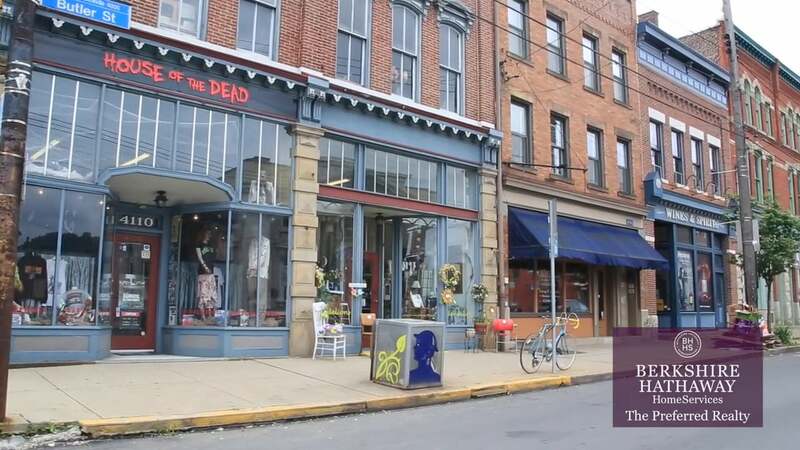 Walk to award winning restaurants and shopping and enjoy the convenience of a short commute to Children's Hospital, Shadyside, Oakland and downtown Pittsburgh. 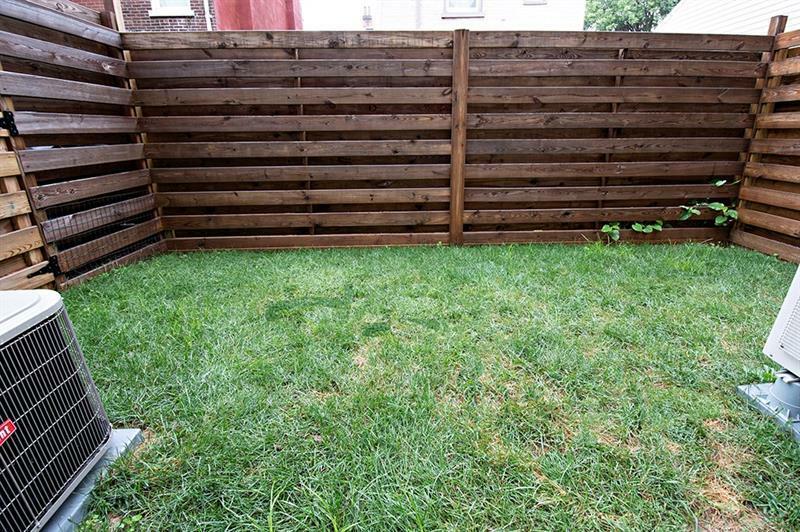 Hello, I'm interested in 138 43rd Street.